An innovative research has shown that emergent transformation is required to control the detrimental effect of chemicals on the environment. The international research involving researchers from the University of Sheffield has identified the most critical questions to be addressed by researchers to assist in protecting our planet from chemicals over the next 10 years. The goal of the study is to act as a guideline for regulators, policymakers, funders, and industry - setting the research agenda and initiating a more coordinated strategy for the regulation of chemicals. Chemicals that are released as a result of human activity - such as taking medicines, driving cars, using pesticides, and using toiletries - are leading to increased natural hazards, a loss of biodiversity, and presenting threats to water, food, and energy security. 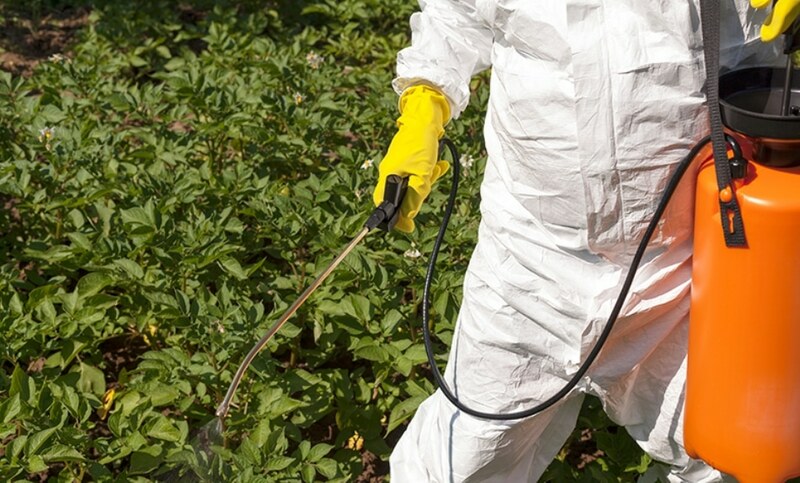 Plants and animals in natural environments may be exposed to hundreds of chemicals. A far more holistic approach to assessing the effects of combinations of chemicals and other factors on ecological communities is needed to protect our natural world. Every day the shampoo we wash down the drain, the cleaning products we use and the emissions from our cars have a complex effect on our biodiversity. The ecological impact of this exposure may vary due to the presence of other stressors, for example elevated temperature, and the sensitivity of the plants and animals exposed to the chemicals. Our research will really help to focus scientific effort on the questions that really matter and inform decisions about the type of investigations needed to update environmental policies and regulations. The pioneering study is part of a considerably larger worldwide horizon scanning exercise coordinated by the Society for Environmental Toxicology and Chemistry. Studies such as this are also being carried out in North America, Latin America, Africa, Asia, and Australasia. The international group of researchers identified a total of 22 questions to be answered to fill the most emergent knowledge gaps. They include questions such as which chemicals we must most concerned about, the location of hotspots of main contaminants around the globe, and the ways to develop techniques to protect ecosystems and biodiversity. A lot of chemicals such as pesticides and medicines obviously have a huge benefit for people but it is important to consider the environmental cost too in order to strike a balance. By prioritising 22 questions we hope that scientists will be able to identify which chemicals to target first and also the most vulnerable areas. The paper titled “Towards Sustainable Environmental Quality: Priority Research Questions for Europe” has been published in the Environmental Toxicology and Chemistry journal. It is one of six papers in a global horizon scanning study.